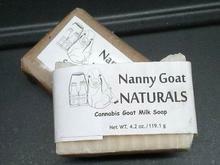 Nice, handcrafted soap made with fresh goat milk and all natural oils. 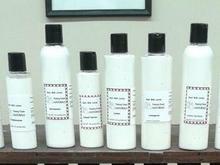 If you would like any of these products customized in any way, please contact us so we can see what we can do for you! 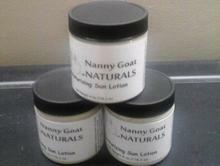 A nice lotion that will sink right into your skin, leaving it silky smooth. No greasy residue! 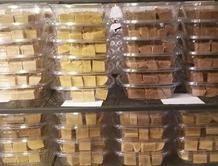 ​A smooth, rich, and creamy fudge. Won Best of Show at the 2015 Stark County Fair! Dissolve in your bath water to soften and relax your skin. 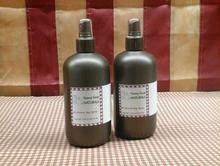 An insect repellent made with all natural ingredients and essential oils. Liquid dog shampoo. 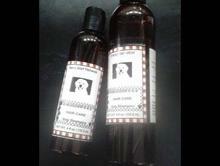 Use this on your furry friends to leave their skin and coat clean and soft. 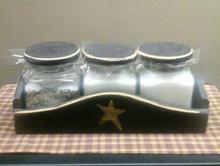 Also helps with keeping pests off of them! 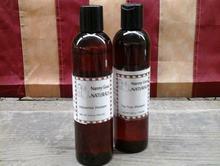 Made with hazel, aloe vera gel, and an essential oil antibacterial. Keeps the germs off of you any time of the day. 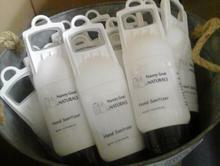 A fresh, moisture rich lotion that contains all natural oils that will help even the most dry skin. A smooth lotion that help protect your skin against sunburn. This lotion also helps moisturize your skin while protecting it. 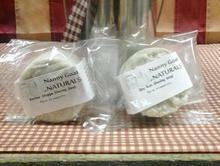 A facial soap designed specially for dry or bothered skins. Provides deep cleansing and moisture. 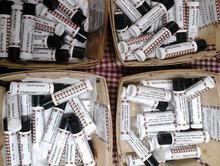 All natural lip balms in a variety of flavors. Our lip balms are made with a mixture of different oils and waxes and leave your lips soft and moisturized. 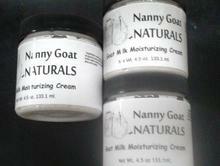 Made with coconut oil, sunflower seed oil, and goat milk. 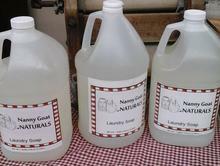 The same great cleansing and moisturizing qualities as our bar soap, but liquid! 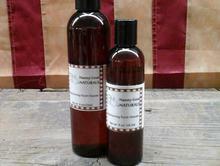 An all natural shampoo that cleans and conditions your hair. 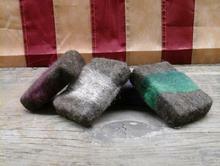 Our soap bars wrapped in felted wool! The felt acts as an exfoliate and also makes the bar last longer. The felt shrinks along with the soap as you use it. 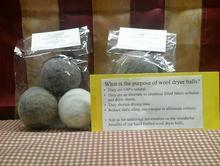 These wool dryer balls are an alternative to chemical filled fabric softener and dryer sheets. They shorten drying time, reduce static cling. If you add vinegarto them, they'll eliminate static completely! A bar soap made especially for shaving! 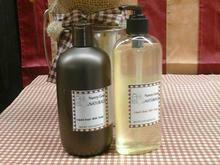 Lather onto skin with either a shaving brush or your hands, shave, and rinse! 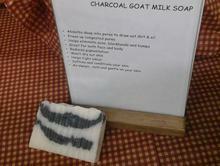 This soap will leave you with smooth skin and a clean shave. 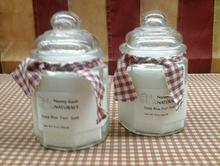 This foot soak helps with foot odor, leaves your skin feeling smooth, and helps fight bacterial fungus. Pumpkin seed oil has many benefits such as helping retain moisture, maintaining youthful appearance, improves skin tone, fights acne, and so much more! Absorbs deep in to the pores to draw out dirt and oil. Helps eliminate acne, blackheads, and bumps. Can be used on both your face and body. Reduces pigmentation. Won't dry out your skin. 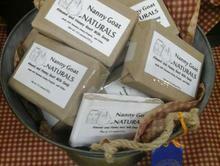 Our Almond & Honey Soap won 1st Place at the Stark County Fair. 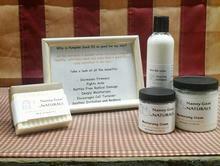 Come try this super moisturizing soap!